Today we’re going to be talking about the differences between just graduating college and feeling pressure to open your own practice vs. giving yourself time and allowing life to lead you down to where you need to go when you’re ready. 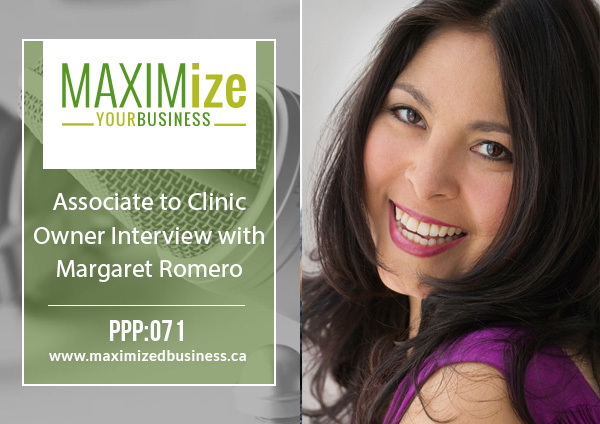 I’ve brought on Margaret Romero, a nurse practitioner who is very much on board with functional and naturopathic medicine. 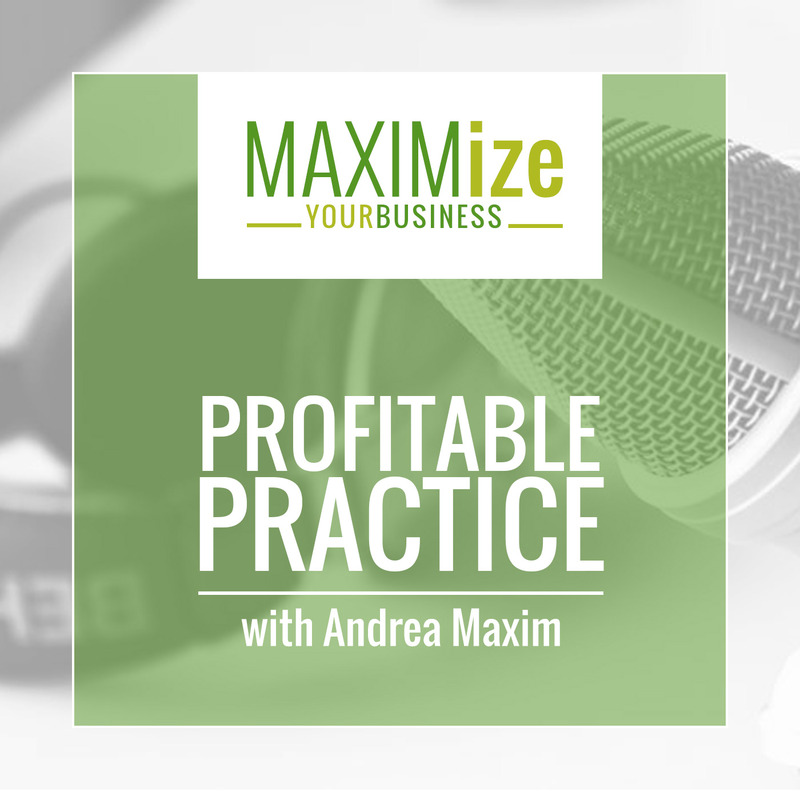 Something that we touch on in the episode, which I think is a huge misconception in our industry, is that the successful practitioners are the ones who own the clinic space and have the associates. We think it paints this beautiful picture that if you own the space you’re collecting 100% of all the money and because you have associates, you have all this residual income coming into you. Quite honestly, I don’t think that’s the case, nor do I think you should open up a clinic right as soon as you graduate. I’ve talked to so many people who have just graduated college and more often than not they have no idea who they want to attract, or what kind of branding they want to have, or what kind of naturopath they want to be because they haven’t had the opportunity to get their feet wet. In my opinion, when one graduates college they should align themselves with naturopaths they aspire to be or who they can have as a mentor. It’s in this environment that new grads can learn the skills from those who are managing clinics. This makes it so much easier to figure out what kind of clinic to run, what kinds of patients to see, where to set up permanently, etc. 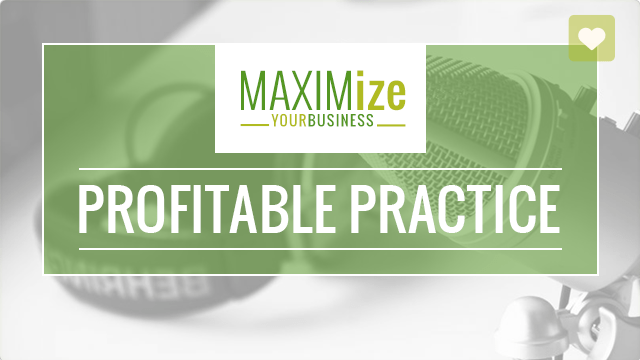 What are the steps someone should take when they are looking to start their practice when they may not have the funds to do so? What is your recommendation for funding a practice? Should someone get a business loan, a line of credit, use savings, etc.? How do you know when you’re ready to move on to a new role and then eventually open your own space? Can you talk about being a space owner vs being an associate and that mindset change? Do you find that the benefits of hiring people such as an IT person, someone to manage your podcast, etc. outweigh the costs? How Margaret got into the field that she’s in. Margaret’s advice for recent graduates who have hopes to open their own practice. Why she recommends having a side job while getting your business off the ground. How Margaret went about building her team online. Her best tips about self-care and how important it is.